Ever since the beginning of the company we have helped several of organizations to manage their information. 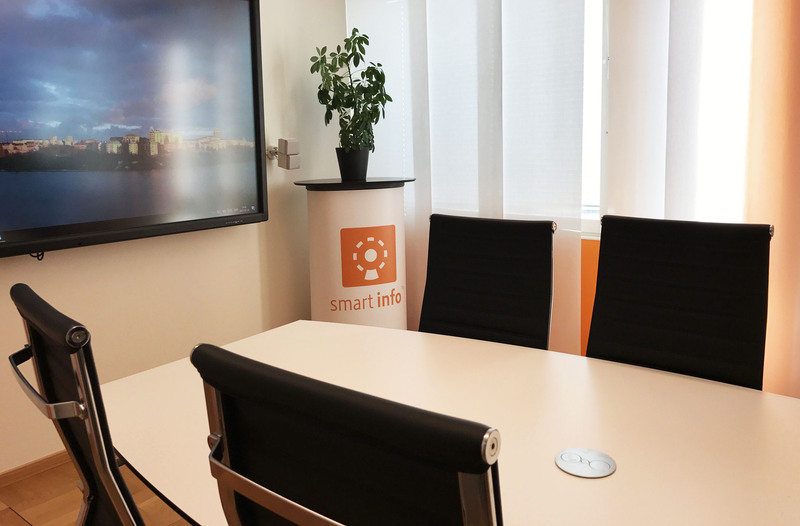 SmartInfo was founded in 2001 by Erik Bohlin with the business idea of creating qualitative and complete services for digital coordination of information. SmartInfo today, has primarily cloud based services and products for managing information, such as mailroom solutions including distributed scanning, workflow, document management, contract management and e-archive. Our vision and goal is to become a leading supplier of services within digital information management and the security of documents, particularly in the finance and insurance markets. SmartInfo’s solutions are innovative and in many cases unique on the market. Furthermore, the systemic solution of SmartInfo is easy to understand and does not demand extensive education or a lot of consulting hours to adapt. According to our philosophy it should be just as easy to save and later find a document regardless if it is in the form of a physical document, an e-mail or a file on the computer. Currently we have about 10 employees with the head office in Stockholm and a subsidiary in Estonia. Our customers are primarily located in the Nordic countries, but we have also delivered services to customers in Germany, New Zealand, Australia and Canada. Teamwork – The best solutions come through cooperation between colleagues and customers. Effective teamwork requires relationships built on respect and sharing of knowledge without prestige. Excellence – Deliver what we promise and add value that exceeds the customer’s expectations. We reach excellence through innovation, knowledge and agile behavior. Leadership – Leadership with customers and coworkers. Leadership requires courage, vision and integrity. In early, 2017, SmartInfo made changes to its management in order to create the conditions needed for expanding the business. Within the company’s current management there is a high level of competence with both national and international experience and exceptionally good networks, which creates the conditions for delivering on the ambitious business plan and budget in line with SmartInfo’s vision. A result orientated Master of Science in Business and Economics with a mind for strategic planning and execution and with an extensive experience in board work and management at small and medium sized companies. 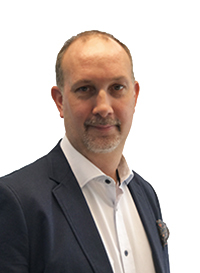 Kenneth most recently comes from BancTec where he was BancPay Nordic Manager. Before that Kenneth was active at Bankgirot where he among other things developed and headed up the business area, Invoice Scanning. He was also part of the management leading the Development Department. 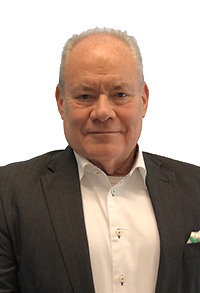 At the, Swedish Aviation Authority (LFV), Kenneth was a Business Area Manager, Financial Director and LTP-coach. He was part of the management group LFV-Resource and in the organization LFV Airport Center he was part of the management in charge of business development. Kenneth is a certified LTP-coach (LTP = Logical Thinking Process) and has years of experience as a salesman. Result orientated, visionary leader with competence in both short- and long-term strategic business planning with documented success in international business development. Talent to reach growth, nurture valuable partnerships and generate revenue streams. Result and profitability orientated entrepreneur. A visionary and creator with many pioneering and visionary ideas with focus on user friendliness and achievability. Erik has realized several high profile and successful projects with large profitability for renowned national and international customers. After 4 years at Readsoft, where he ended up as a Swedish Sales Director, Erik chose the entrepreneurial path and founded SmartInfo. The vision was to help corporations create smart information out of all the information coming into the organization. 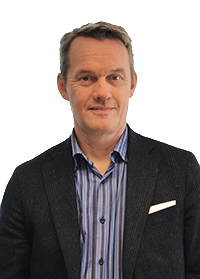 Erik holds a degree in Engineer from the Engineering Program at Linköping University and is competent in business strategy, leadership, process mapping, process development, sales and business planning. Raymond is the brains behind most of our systems. Raymond has extensive experience in developing advanced systems and functions. He is constantly adding features and values based on our customer’s needs. Thed works closely with our customers to make sure that there is a seamless integration between our services and solutions and our customer’s business systems and needs. He monitors the daily operations and makes sure that our day to day IT operations are working properly.